You will need to present some kind of proof as to where you’re from. Fortunately, this is the easy part, since a government-issued documents like a driver’s license will do just fine. Still, you need to bear in mind that although medical marijuana is legal in Canada. It’s only legal in 23 countries in the U.S. as of yet. The good news is that things are gradually improving. With each passing year, additional states seem to be legalizing it. If you’ve established you live in a country or state where medical marijuana is legal; the next step is to check if your medical condition is on the list of qualifying ones. Again, this varies from country to country, so it’s best to check the local laws to make sure. But generally speaking, you’ve got great chances of being eligible. Those who suffer from cancer, HIV, anorexia, PTSD, nausea, hepatitis C, etc., are almost guaranteed to be successful. You will still need a valid signature on a document issued by your doctor. This could be particularly challenging, since even though you may be fully qualified for a legal card. Not all doctors are in favor of medical marijuana in general, and thus, are not willing to prescribe it. Luckily, there are certain clinics who are openly in favor of medical marijuana, so if you want to know more about them, click here to learn more. Alternatively, you can also do your own research and discover a clinic that’s located close to where you live. In any case, if you believe your symptoms make you a qualified candidate. It’s only a matter of time until you find a doctor who’s going to agree with you. 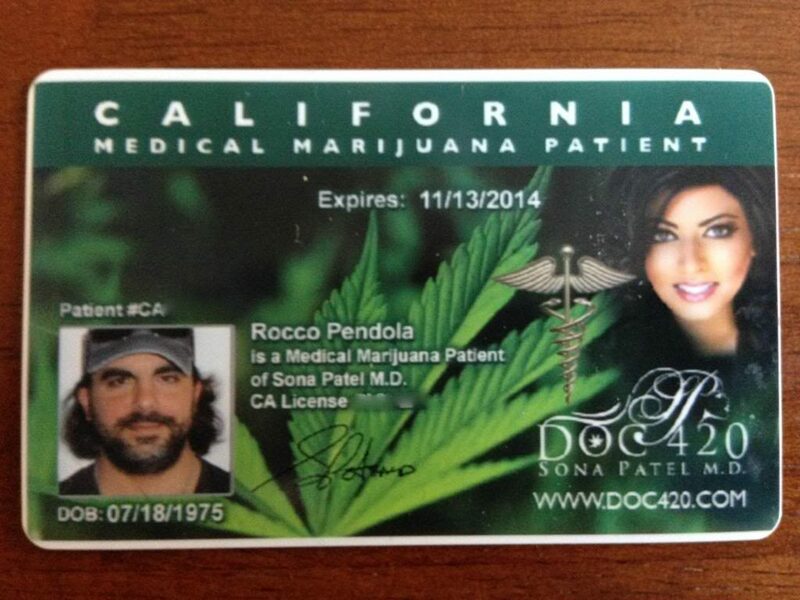 While you’re still going to do some research on your own to get the much-needed answers for your local area of residence, you’re now equipped with the general knowledge of what it takes to get a legal card for medical marijuana. Good luck in your endeavors!